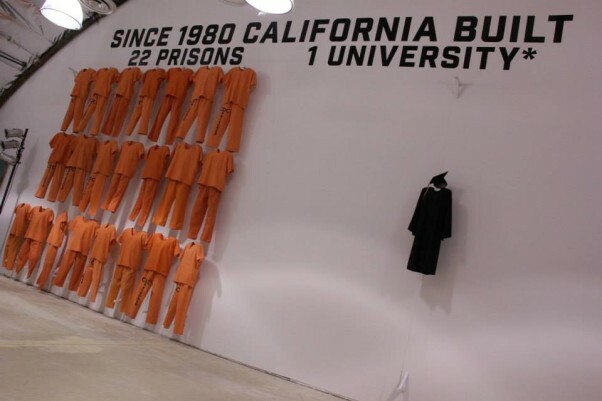 Art in the “Manifest Justice” exhibition in Los Angeles highlights inequities and violence in America. Alyssa Castro, of Merced, photographed the pieces that most impacted her. “I’ve never been exposed to such a large amount of art that highlights social justice.” See the photos on We’Ced. This entry was posted on May 21, 2015 by Editor in WeCed and tagged Art&Music, Healthcare, Justice, Prison Reform.